I got the info form our landlord during breakfast. 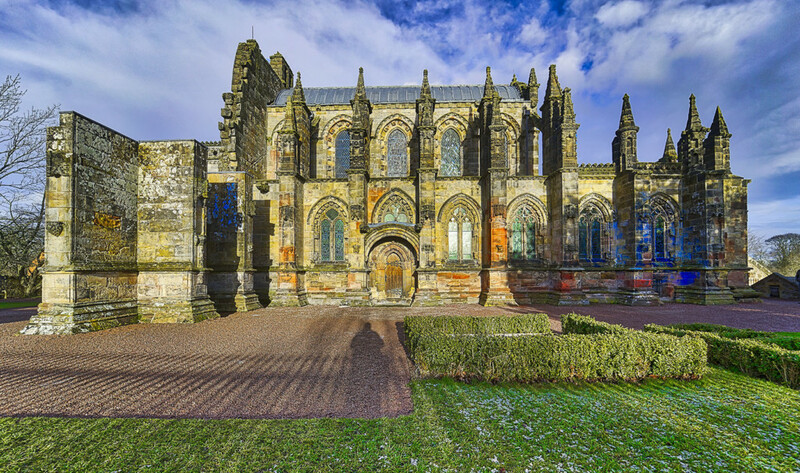 He recommended going to Rosslyn Chapel which would only be 15 minutes away from the hotel. Although it wasn’t on my list, I took planned the visit and was excited about the building. One of the top spots in Edinburgh, it was the chapel you can see in the movie “Da Vinci Code” with Tom Hanks.